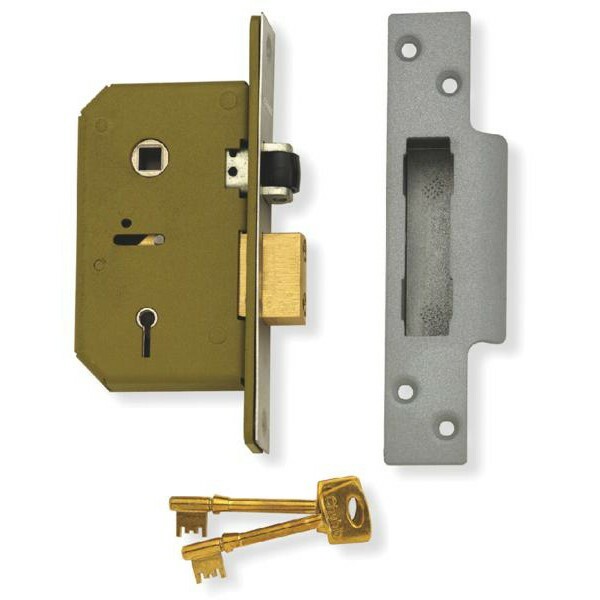 Bolton lock Company Ltd range of mortice, rim and cylinder lock cases covers all applications for wooden, metal doors and gates. 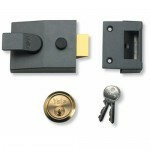 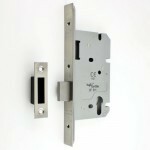 Our lock cases are suitable for domestic and commercial use and are sourced from reputable manufactures. 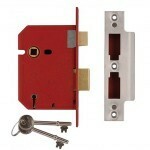 Our lock cases accommodate a range of locking cylinders including euro, UK oval, mortice, modular….etc. 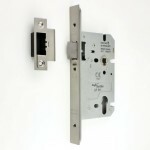 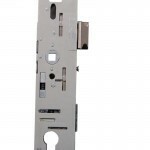 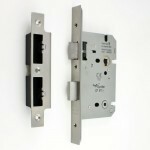 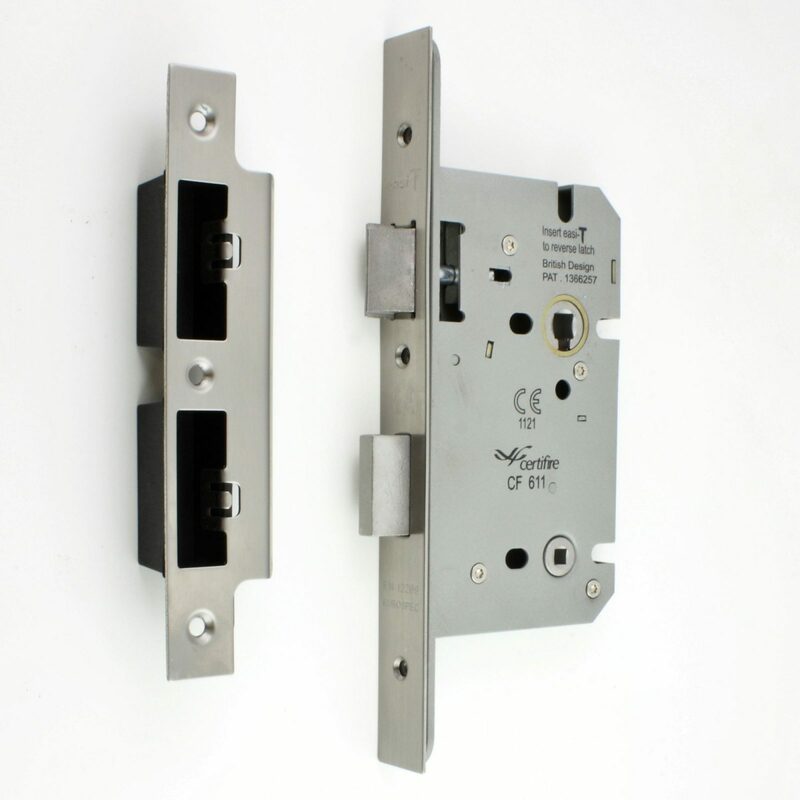 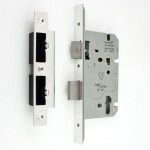 Included in the range is the conventional lever locking system from 2 to 5 lever. 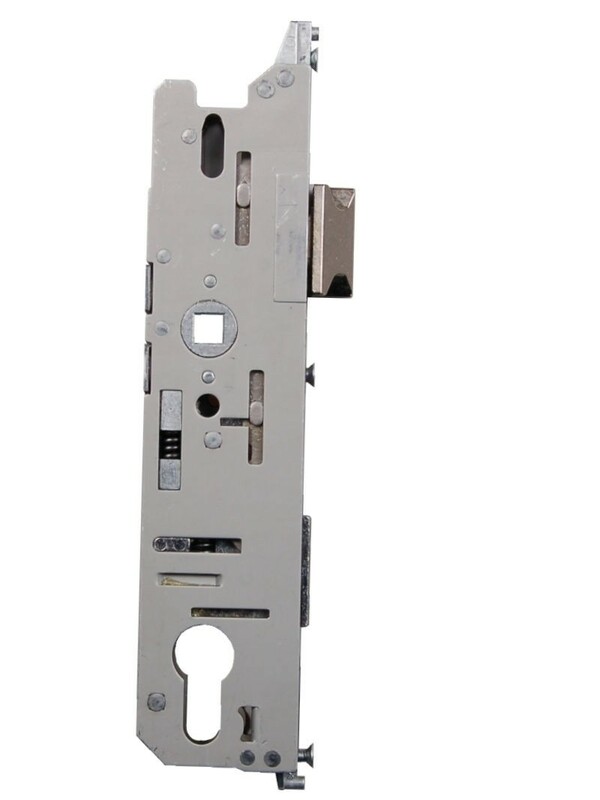 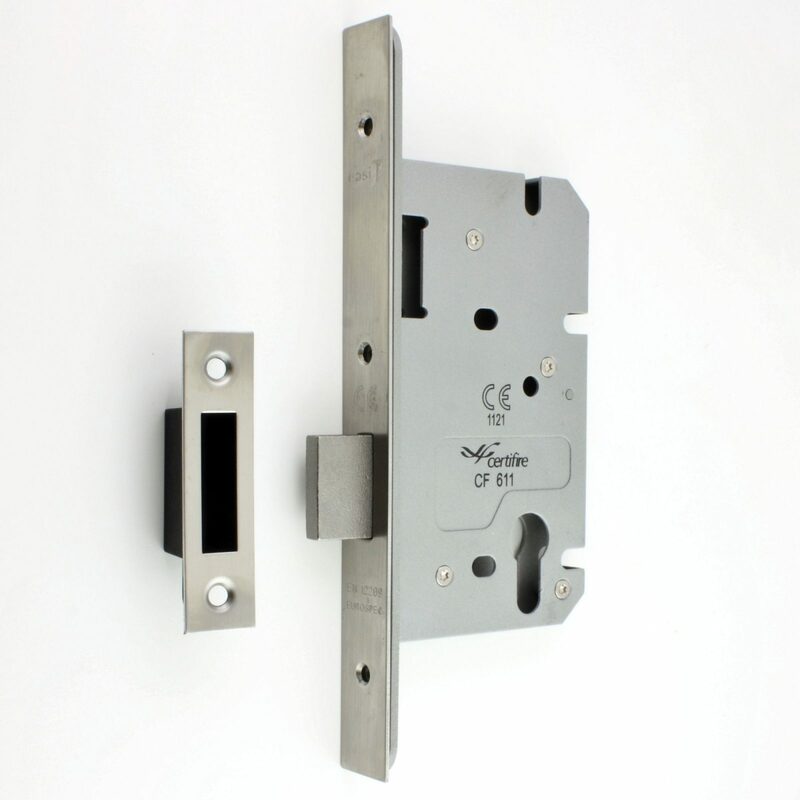 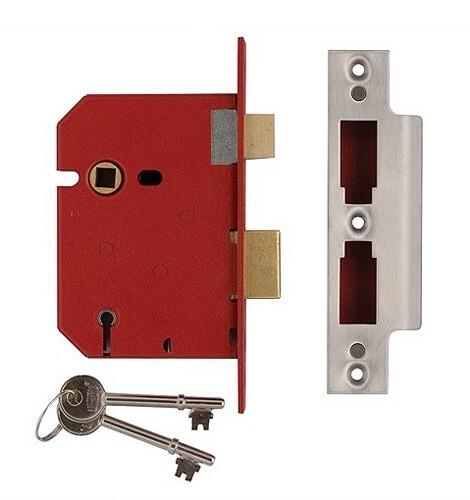 The range covers the three most common functions of sash lock, dead lock and latch with provision for cam, rim night latch, drawer….etc.